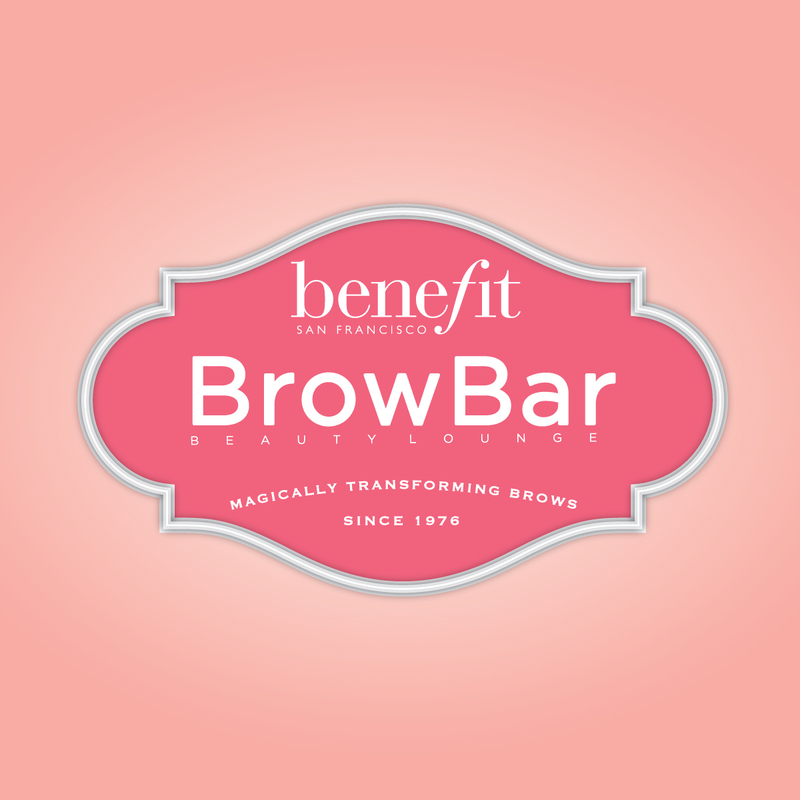 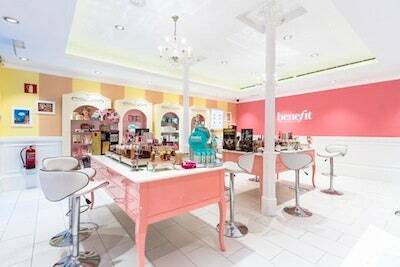 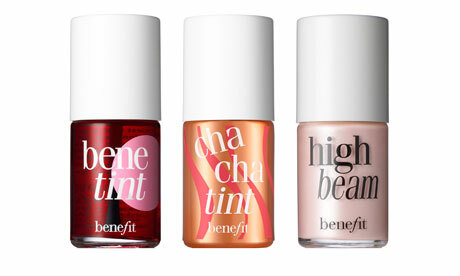 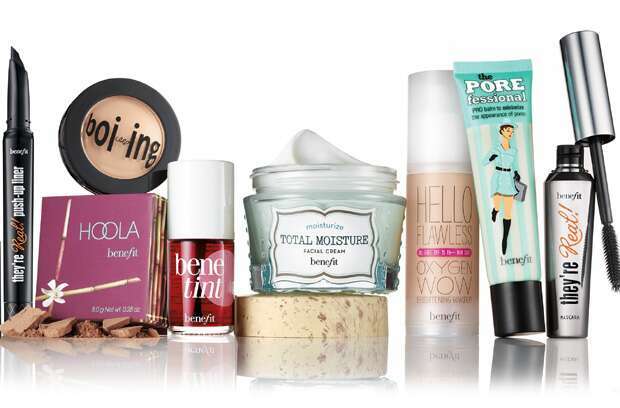 Benefit Cosmetics is an American cosmetic brand manufacturing beauty products since 1976. 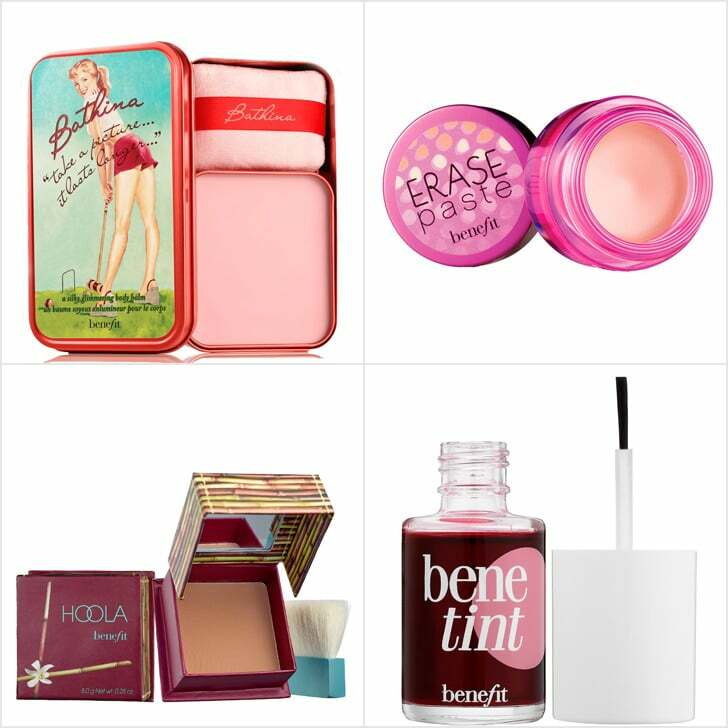 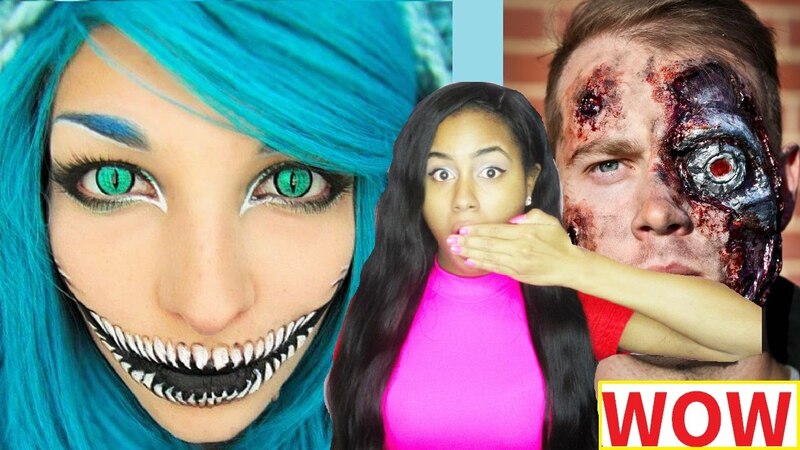 Their product includes makeup products like concealers, bronzers, eyeshadows, lipsticks, etc. 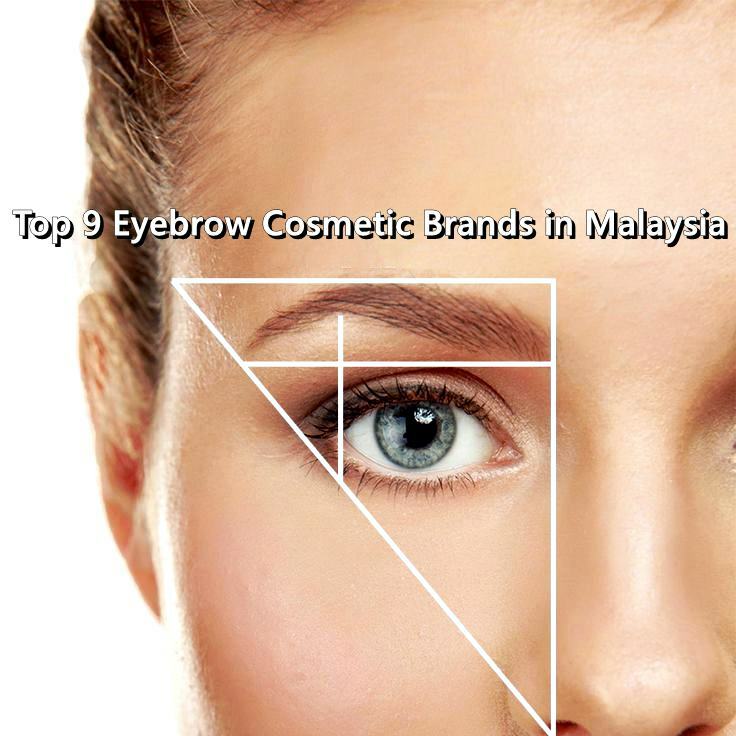 and skincare products like cleansers, moisturizers, eye care, body care and so on. 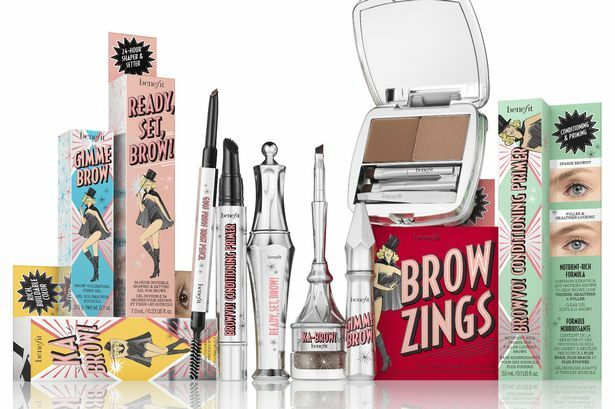 They believe that laughter is the best cosmetic.